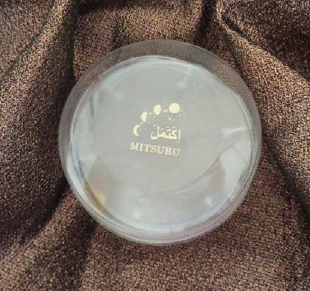 A fused innovation using Plant extracts from Arab region that have been loved and proven effective for many years and the Advanced beauty revolution which target skin treatment, particularly in Adults. which develops into Dignity and Confidence. Women over time shall gleam full as the moon, shall grow into a woman with grace and elegance over time For women to enjoy the honey of nature and embrace the loveliness of the oon,Arabian beauty was born. 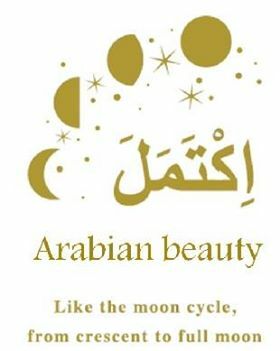 Women do not have to compromise on the way of modern life,Arabian beauty has been developed to take care of women. 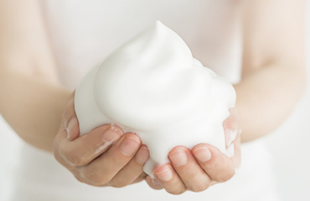 The gel type solution soaks in the skin , giving the plump, firmness and moisture. The warm, smoky aroma of myrrh oil relieves daily anxiety and stress . 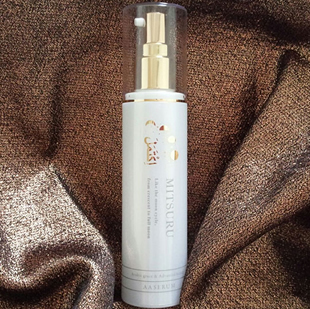 It is a LOTION – SERUM – MILK in one gel which acts as facial cream, eye cream, acne cream. ＊Applies to various skin types. brighten your skin every time you wash.
Its advanced ingredients prepares the soft skin.